That photo above is a sneak peek at something I’ve been working on with Tommy Bahama and Self Magazine. I can’t wait to share!! In case you were wondering, in yesterday’s post- I was wearing this, this, these and carrying this (those shoes are getting a lot of action at the moment)! Um, it’s been a THREE OF THESE PLEASE kind of week around here! Loving her casual, chic look. And ALWAYS a fan of denim on denim. Coconut pecan banana bread. Um, OKAY!!!!! Tips for better sleep- I NEED these. Oh this place. I need to go to this place. WHAAAAAA?! Yes, so many , many yeses. An early (like 8 months early) Christmas present for me anyone? This is a smart and fun way to add some design interest to a room! I refuse to believe that print is dead so this made me quite happy to see! I’m loving watching Justina’s house hunting process- it brings back memories of such a fun and exciting time when we bought our first home!!! I mean, these look RIDICULOUS. As in, GIMMEE! I know the feeling – Our cat was involved in a car accident and we nursed her back to health for over six weeks – plenty of gin cocktails were needed to get us through that! Fingers crossed your pup gets well. Oh Sarah! I hope Nugget gets well soon! My dog has had severe back issues forever and it was hard to find anything that really worked. Luckily 4 years ago we found this lovely vet who made the great change using homeopathy, acupunture and oligoelements. 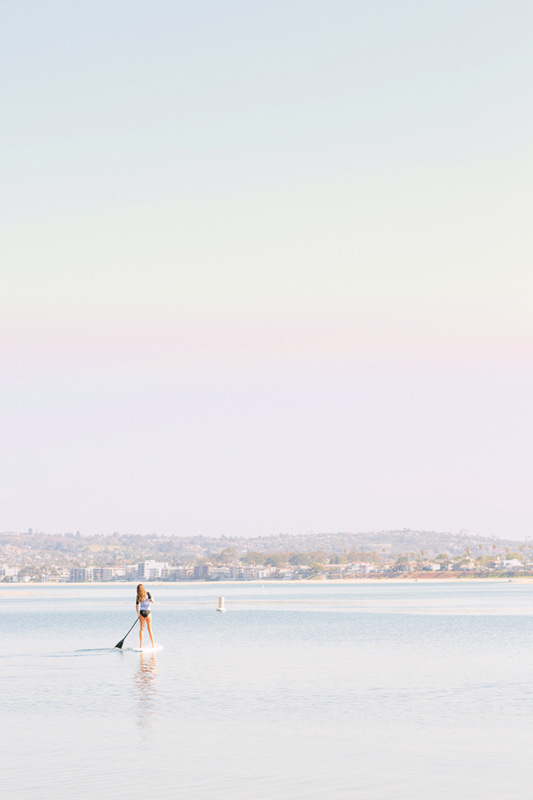 hey great links ^^ I also got so addicted to paddle boarding last summer. It is just an amazing way of exploring, especially when the water is so clear, you can see all the sea life beneath you.